Prairie icons in Jackson, Nebraska. The view from Hawkeye Point near Sibley, Iowa, looks much like Iowa. The view from the tallest point of land in Iowa. 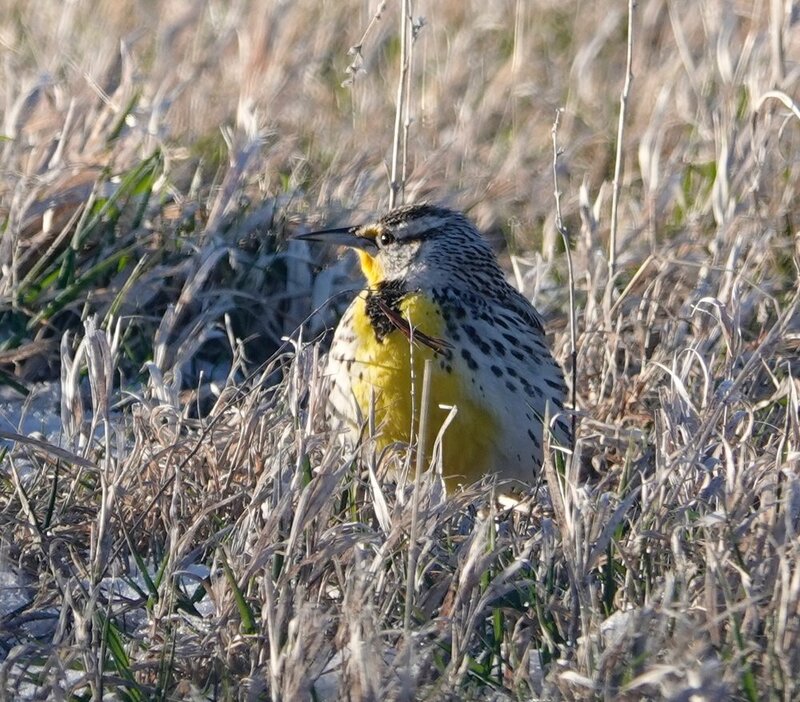 The western meadowlark’s whistles and warbles must dodge grass in order to be heard. A greater prairie chicken dances on a snowy lek on Switzer Ranch near Burwell, Nebraska.